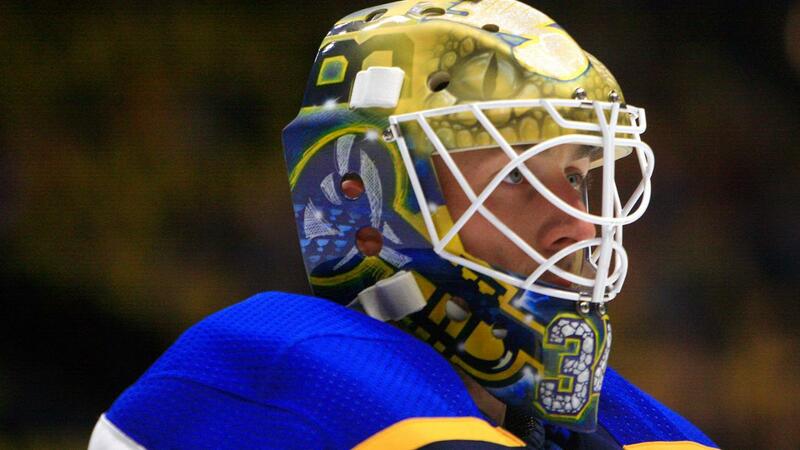 St. Louis Blues President of Hockey Operations and General Manager Doug Armstrongannounced today that Blues goaltender Jake Allen will be sidelined for at least 10 to 14 days due to back spasms. In addition, forward Erik Foley will be out indefinitely after suffering a concussion during the 2018 Prospects Tournament in Traverse City, Michigan, while goaltender Luke Opilka will also be out indefinitely after undergoing hip surgery. Armstrong also announced the Blues have assigned six players to their respective teams ahead of 2018 Training Camp. 2018 first-round pick Dominik Bokk has been assigned to the Vaxjo Lakers in Sweden, while forward Jared Thomas has been assigned to the Blues’ American Hockey League (AHL) affiliate, the San Antonio Rampage. In addition, the Blues assigned forward Mathias Laferreire (Cape Breton – QMJHL) and defensemenTrent Bourque (Owen Sound – OHL), David Noel (Val-d’Or – QMJHL) and Tyler Tucker (Barrie – OHL) to their junior teams. Blues 2018 Training Camp will begin on Friday, Sept. 14, at the Ice Zone at St. Louis Outlet Mall. Following Friday’s practice, training camp will shift to downtown, where the Blues will conduct their first practice at the newly named and renovated Enterprise Center. The first two days of camp only will be free and open to the public. An updated schedule of practice times for Friday and Saturday can be found below and an updated training camp roster has been attached.